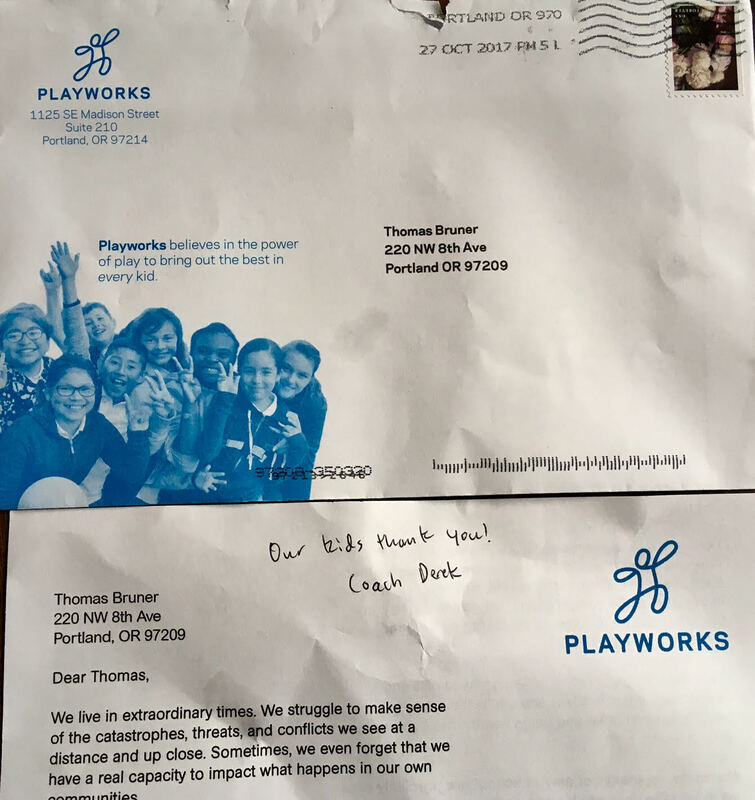 I received a year-end fundraising letter on October 30 from one of my clients, Playworks Pacific Northwest. While simple and produced on a budget, it stood out for following evidence-based practices for soliciting end-of-year gifts by mail. Effective year-end mailings don’t have to be complicated or expensive. But they do need to be thoughtful and well-coordinated. Here are the simple but important things that Playworks got right. Received before the holiday rush. They got on my year-end gift list early – October 30. Name/address printed on the envelope (no mailing labels). Helps me feel less like one of thousands. Bulk mail stamp (no pre-printed indicia). Looks less institutional and more personal. Off-size envelope. 6″ x 9″ size helps it stand out from my other mail. Use of color. Even one extra color makes it pop and harder to ignore. Use of photos. Faces of students on every piece pulls me in and makes me smile. Personalized greeting. 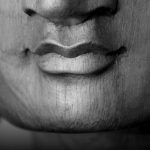 “Dear Thomas” and not “Dear Friend” helps me feel more valued. Compelling first sentence. “We live in extraordinary times.” Yes, we certainly do. Hand-written note. “Our kids thank you! Coach Derek.” written across the top. Hand-signed letter and note. “Geoff” followed by “Thanks!” written by the Executive Director. Consistent design (envelope, letter, return envelope). Each piece reinforces the others. Added their consultant (me) to the list. Smart of them to leave no new prospect behind. Suggested a specific amount. $35 is hard to say no to, and gets me in the door as a new donor. Let’s discuss ways you can make your fundraising appeals even more effective. Contact me at thomas@brunerstrategies.com or 202.341.0040.